iOS 12 is expected to be released this fall and will bring a number of new features and performance improvements. 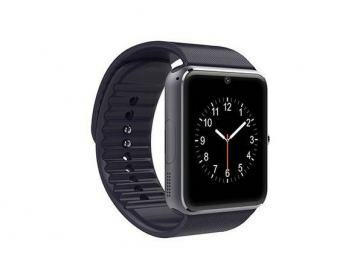 While the new firmware is still in beta, users who can’t wait to get their hands on it can install the public beta version which allows non-developers to install the latest beta firmware of iOS 12 for free. The fourth public beta of iOS 12 was released a few days back and if you’re already part of the public beta program, then you should see a pending firmware update in the Settings section of your device. 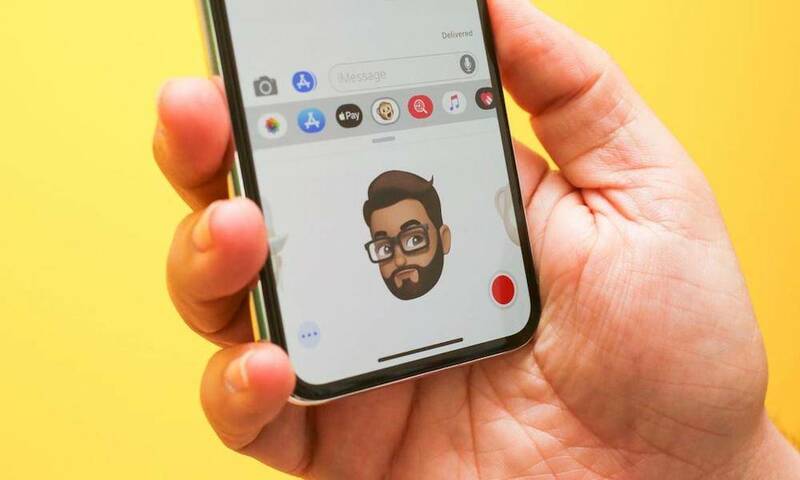 However, if you’re new to this, then hold on tight as we’ll outline the steps in this article to enroll in the Apple Public Beta Program and install the fourth public beta version of iOS 12. 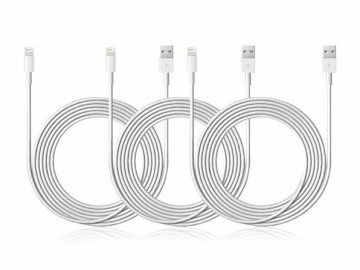 Take a complete backup of your device using iTunes or iCloud so that you can easily restore your data in case things go wrong during the upgrade process. Head over to Apple’s website to check whether your device supports iOS 12 (the list of compatible devices is given at the end of that page). 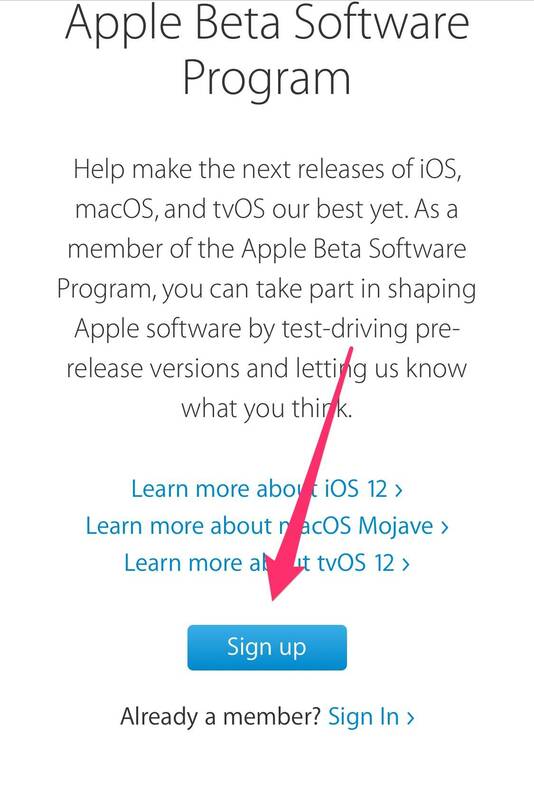 On your iOS device, open Safari and go to beta.apple.com. Next, press the Sign Up button, then enter your Apple ID and password to continue. Tap on Enroll Your Devices. 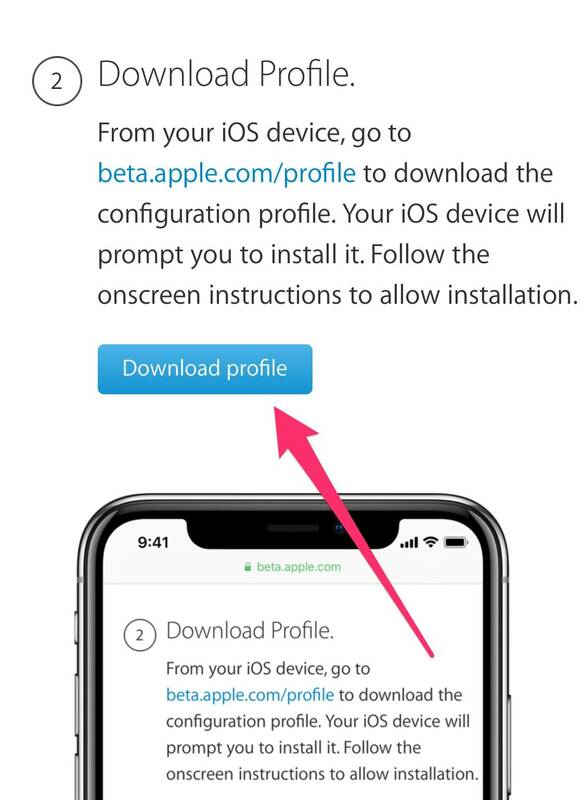 On the next page, scroll down a little and press the Download Profile button to download the configuration profile for iOS 12 Public Beta. The iOS 12 configuration profile is displayed, tap on Install, then enter your device passcode if prompted. Once the profile is installed, a prompt appears to restart your device, press the Restart button to continue. Once your device reboots, open the Settings app and go to General > Software Update. Here you’ll see a pending update for iOS 12 Public Beta 4. Tap on the Download and Install button to download the firmware. It may take a while for the firmware to get downloaded depending on your internet connection. 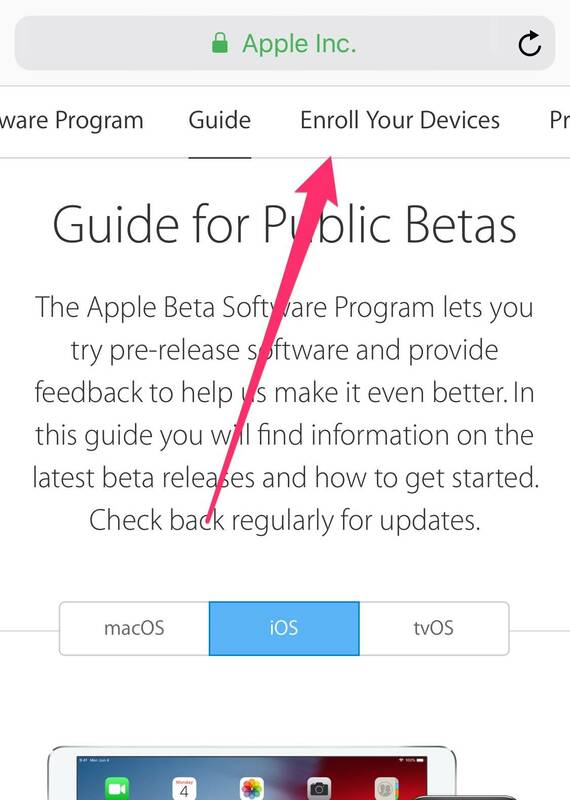 Once the download completes, go back to the Software Update screen and press the Install button to install iOS 12 public beta on your device. And that’s it. You now have the latest beta version of iOS 12 installed on your device. You can now explore all the amazing new features that are included in this new update and enjoy the smoother performance of the new operating system. Whenever there’s a new public beta released, you can update over-the-air by heading to Software Update in Settings and installing the newly released update. 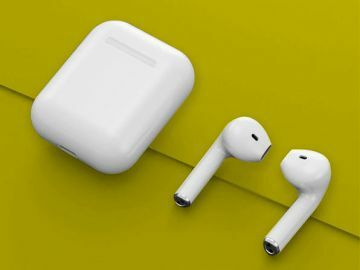 Read Next: Did iOS 12 Just Confirm Dual-SIM iPhones Are Coming This Year?